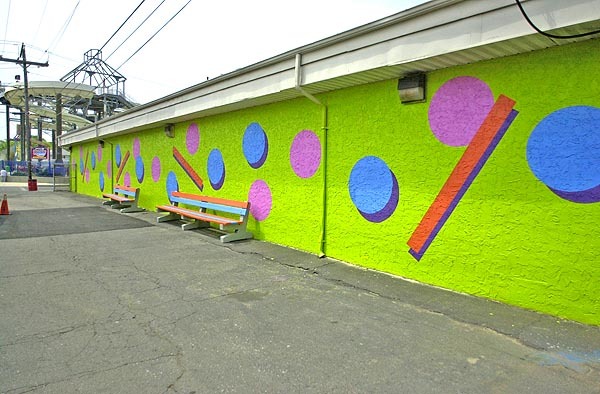 In the spring of 2006 we were asked to bring a little life to some areas of the Keansburg Amusement Park. To see the transformation click here. Our second project for the carousel house is here.